Storm 18U player, Tressa Kagarise, signs with Shippensburg University. Congratulations, Tressa!!! 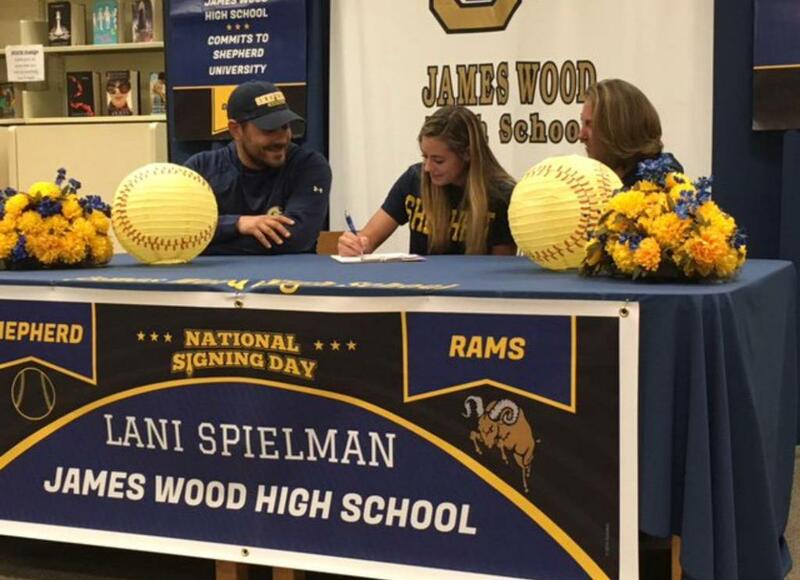 Storm 18U player, Lani Spielman, signs with Shepherd University. Great job, Lani!! 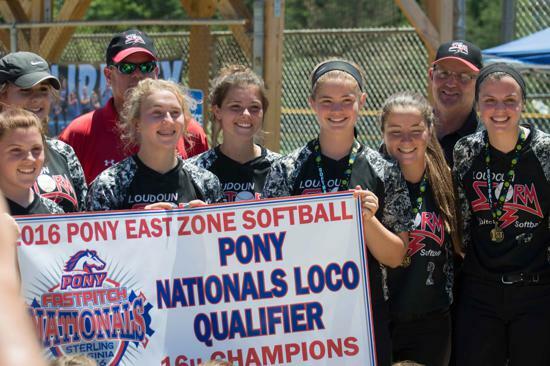 The Loudoun Storm is a girls fastpitch travel softball team located in Western Loudoun County, Virginia. 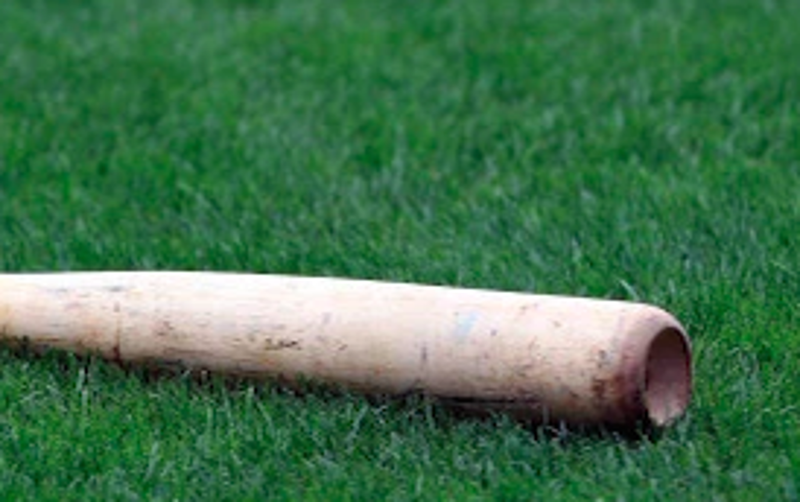 Our organization strives to provide quality competition teams at the 10U, 12U, 14U, 16U and 18U levels. Our girls are extremely dedicated to the game of fastpitch softball and the teams records truly speak for themselves. 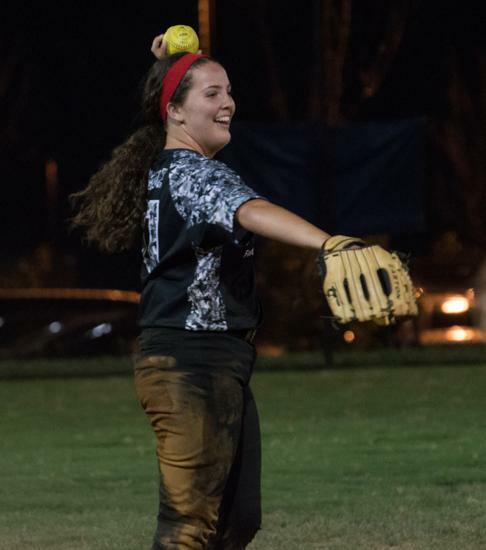 The Loudoun Storm is dedicated to helping young athletes develop their fastpitch softball skills at a highly competitive level while teaching the players about two very important fundamentals – sportsmanship and teamwork. 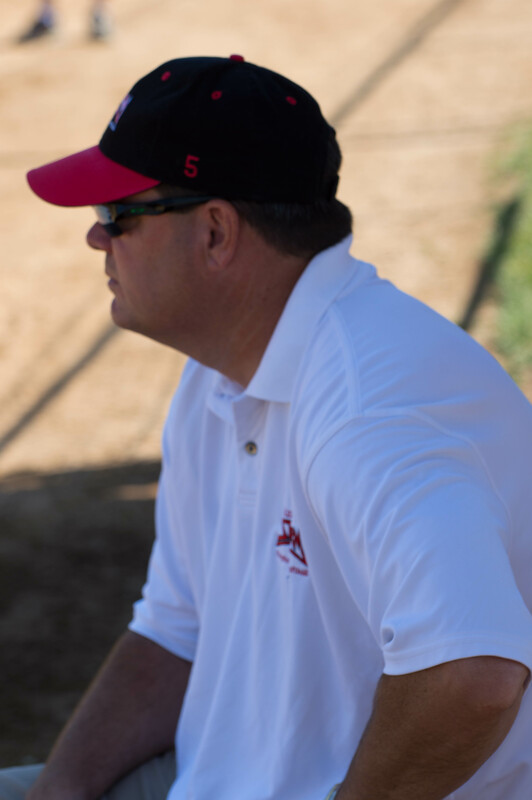 We encourage each player to compete at the highest levels by providing strong coaching and a supportive environment. 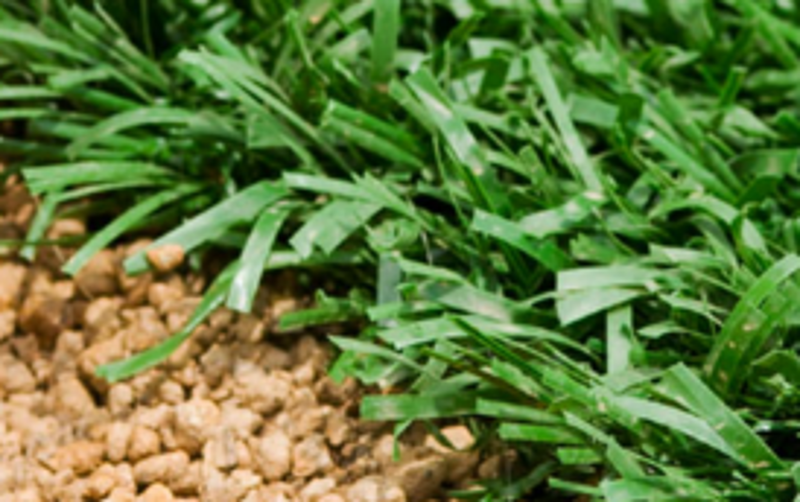 Teams play in competitive tournaments throughout the year sanctioned by ASA, NSA, USSSA, and PONY. 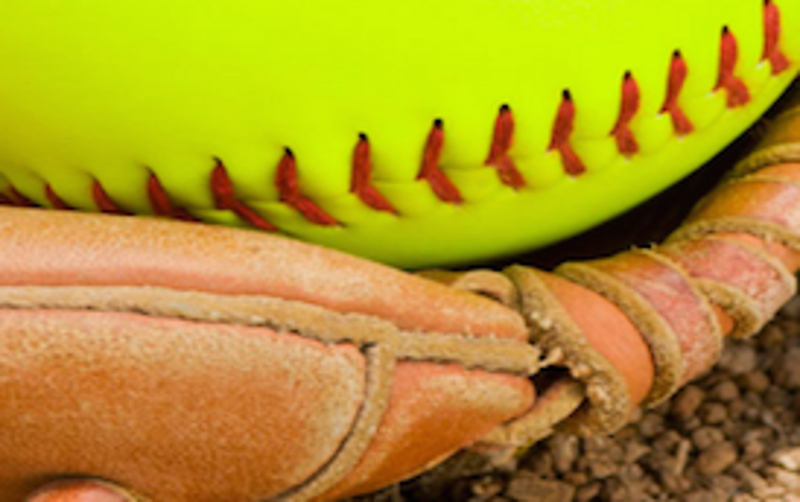 Our 16u and older age brackets schedule accordingly to work within the various high school softball seasons and feed the Junior Varsity and the Varsity Softball programs of Woodgrove, Jefferson, Tuscarora, Clarke County, Loudoun County, Loudoun Valley, and Poolesville High Schools and others with dedicated athletes. Players are selected for the year during open tryouts in late summer. The individual teams play in various tournaments during the fall season. Following a short break for the holidays, the teams begin training in January, in an indoor facility, to prepare for the rigorous spring/summer travel season. Tournament play usually begins mid-March. Storm Coaches Lead Woodgrove to 3rd Consecutive State Championship! 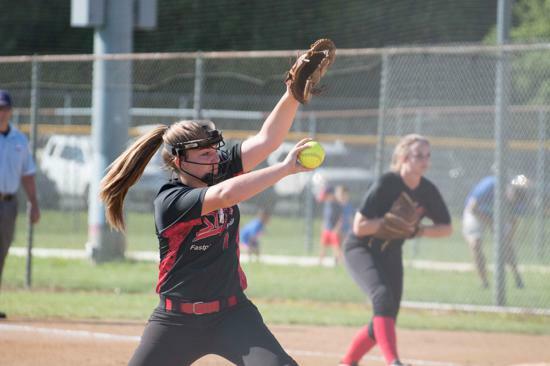 ©2019 Loudoun Storm Fastpitch Softball / SportsEngine. All Rights Reserved.